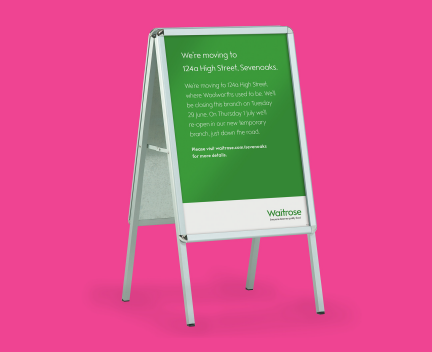 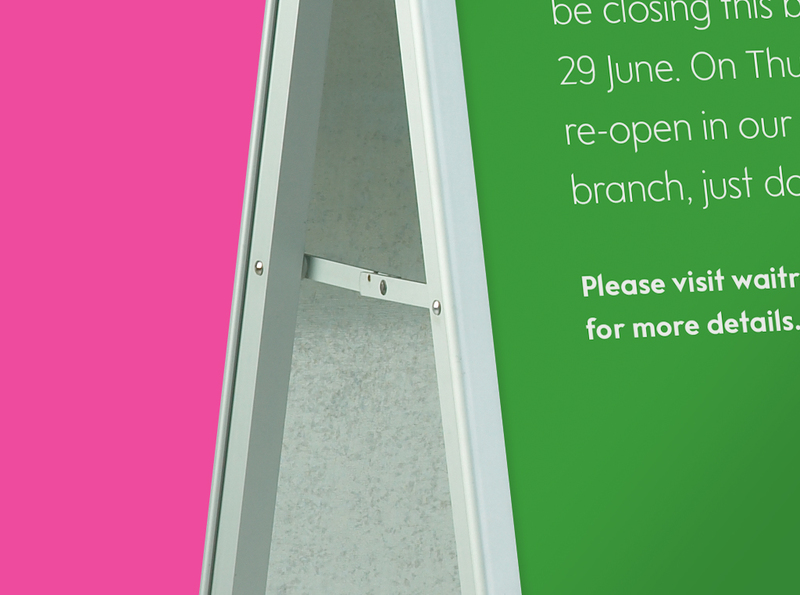 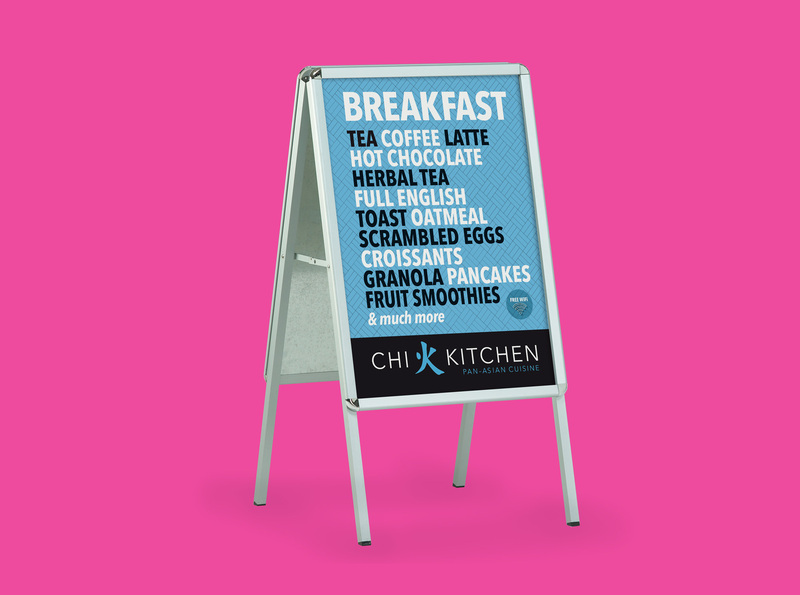 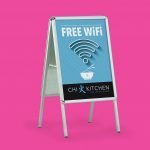 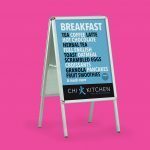 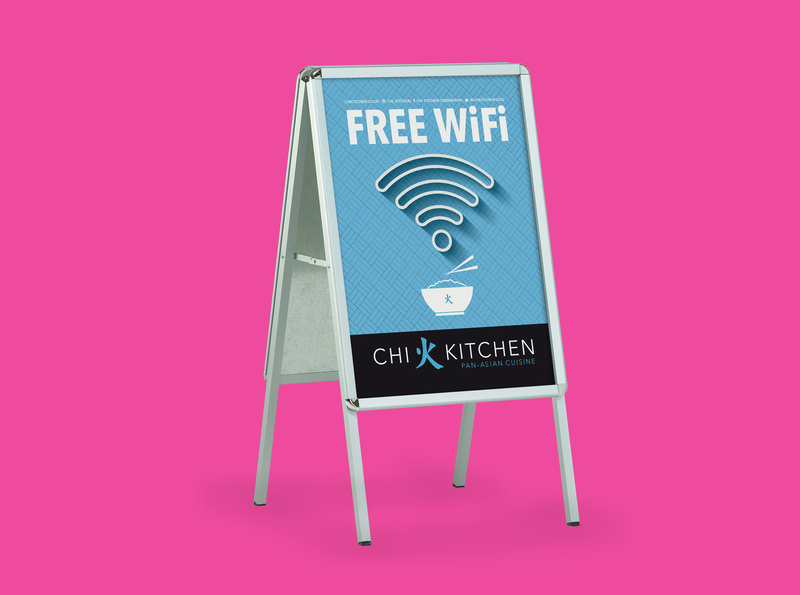 Our fantastic range of A–Boards are ideal for small business owners looking to advertise their products and services to drive footfall into their store. 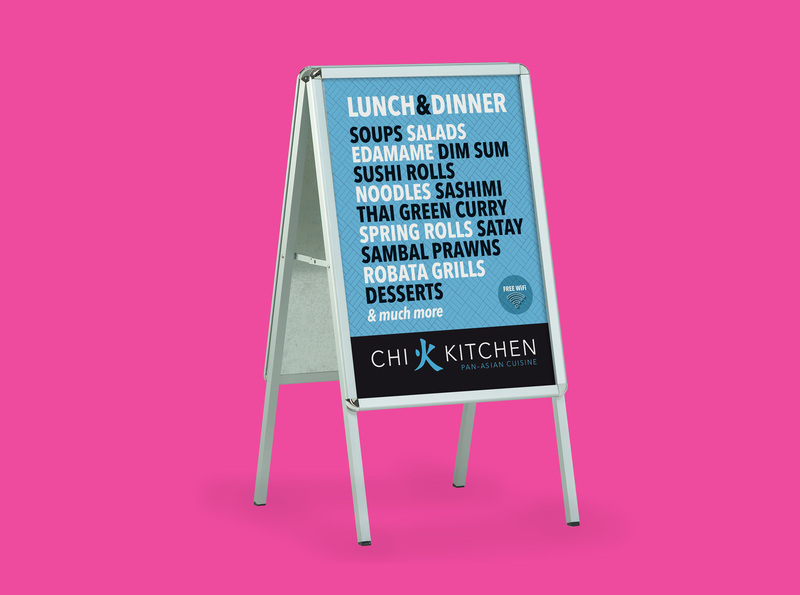 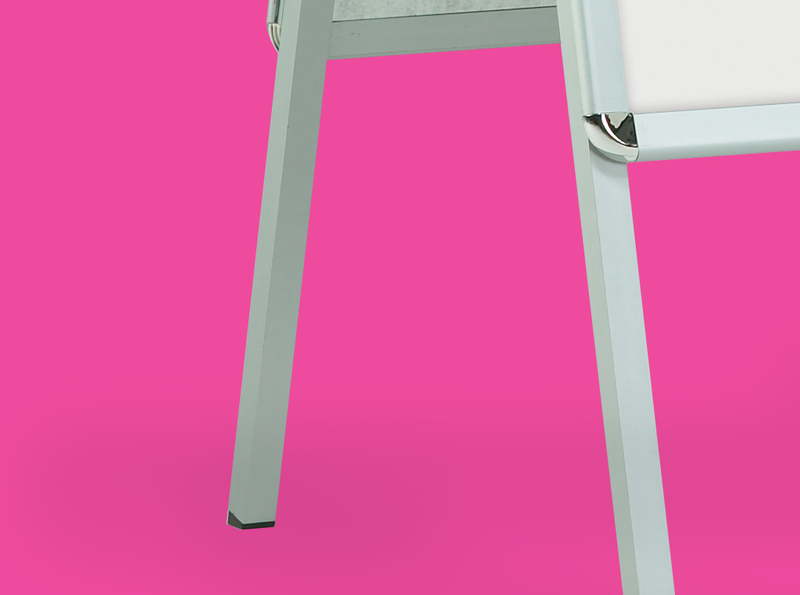 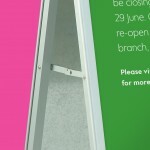 All of our A-Boards are well designed and built to stand the test of time. 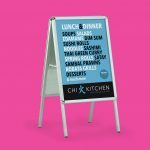 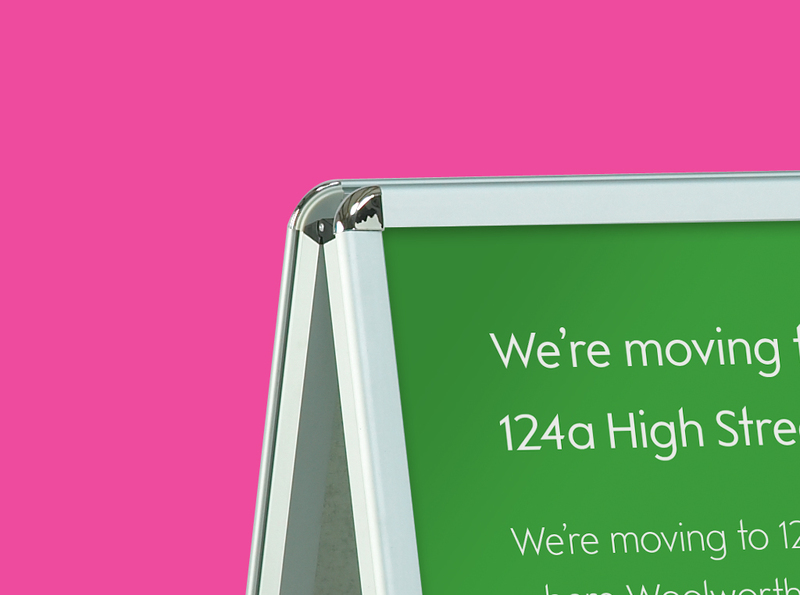 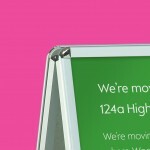 They are supplied with quick release frames for speedy graphic changes making it easy to update your promotions on a regular basis.